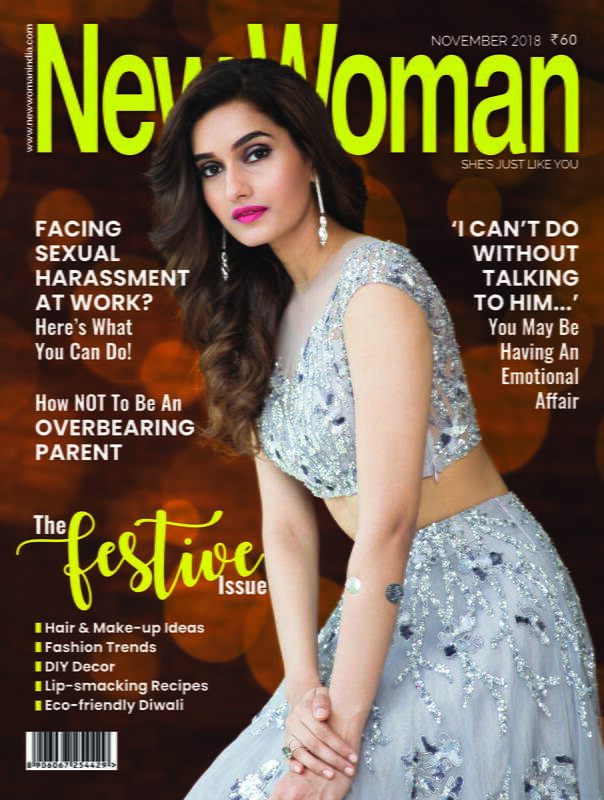 India bags gold yet again! This time in for 25m pistol game! After a tense phase of getting neck-to-neck with Thailand’s Naphaswan Yangpaiboon in the overwhelming competition, with their scores tied at 34 points following 10 series of 5 shoots each, Rahi Sarnobat came out to be triumphed! 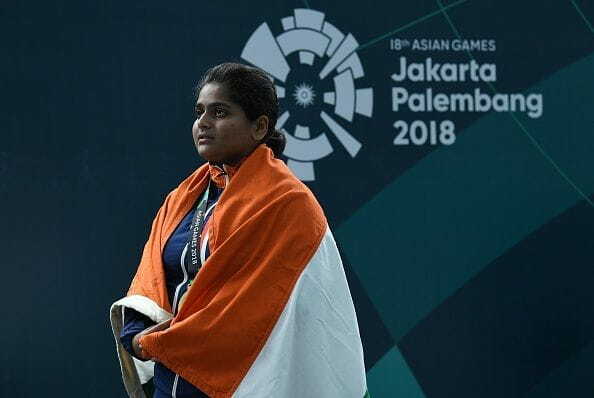 She won gold in the 25m pistol game at 2018 Asian Games, which is being held in Jakarta Palembang. 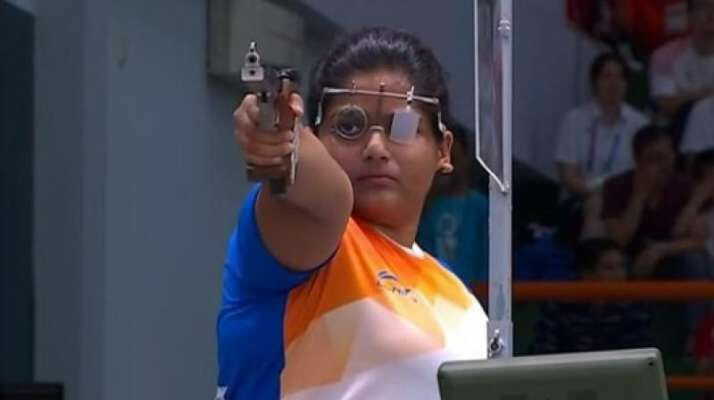 She is the first ever Indian female shooter to win gold at Asian Games and the sixth Indian to shoot a gold at the same tournaments. Others to won gold in the same game are Saurabh Chaudhary, Jaspal Rana, Randhir Singh, Jitu Rai and Ronjan Sodhi. Sarnobat had suffered a serious elbow injury last year, but did not let this hurdle stop her from her practise. She realised she had to undergo certain changes with her technique, she persuaded Munkhbayar Dorjsuren, a world champion and Olympic medallist from Germany who has claimed Sarnobat has always been a high-level shooter. 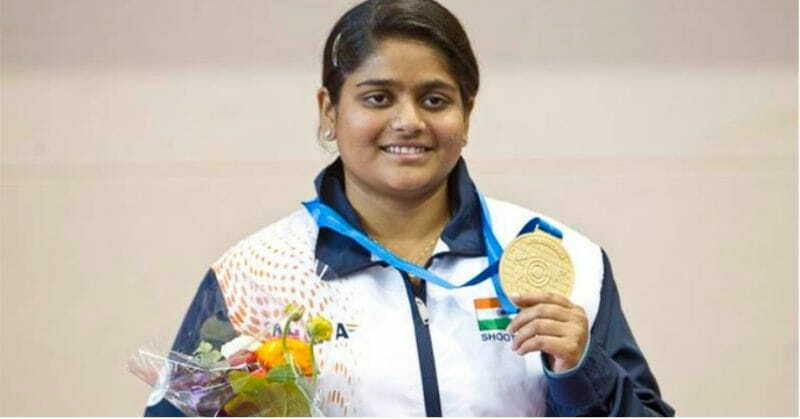 Sarnobat had won two gold at the 2010 Delhi Commonwealth Games and had a bronze in the 25m pistol pairs event at the 2014 Incheon Asian Games. This year, until now, India has bagged 15 medals in all – 4 gold, 3 silver and 8 bronze. We are looking forward for more glorious achievements by Indian players at Asian Games and congratulate those who have won until now!